Thank you! We will contact you to schedule an audition within one week. 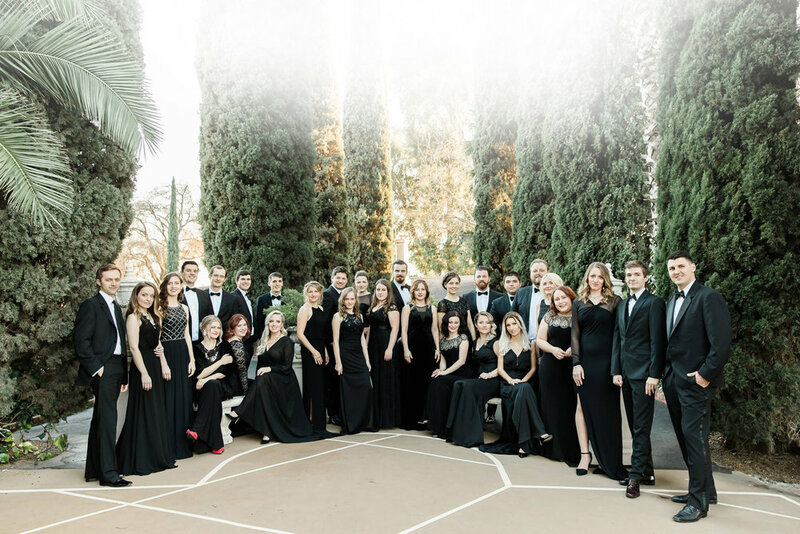 The singers of Slavic Chorale sing the music of Slavic cultures both past and present, united in the goal of ministry and service. We believe that humans were created with a deep spiritual need to worship their Creator, and that music is one of the primary ways in which we fulfill this need. Through the performance of musical masterpieces, and through the education of our audience and the musical leaders of our community, we can help people learn to fulfill their purpose and find real meaning in their lives. Music has the ability to change the way we think. Choral singing in particular can reach us in a unique way, speaking to our soul. It is a gift from God, and one that we wish to share with the world. through your attendance at our events, or financially. Thank you!